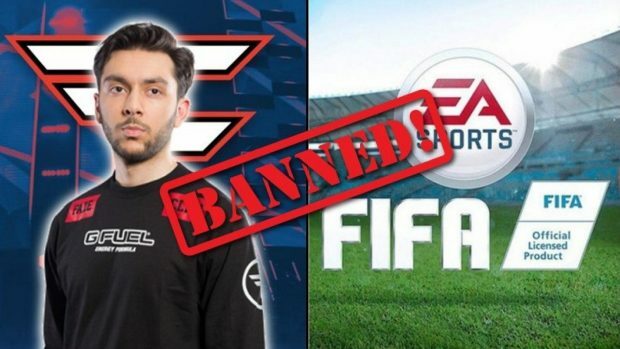 The anticipation for EA Sport’s FIFA 19 is already at its peak, however, with the recent closure to the FIFA World Cup 2018, its demand seems to have skyrocketed and why shouldn’t it? It is the perfect season to play the football, indoor or outdoor doesn’t matter at this point, we just need to get our hands on the FIFA 19. Which apparently is a few months far before we actually see it. One thing that had most concerned since Cristiano Ronaldo suddenly moved to Juventus, was the main cover of the game. 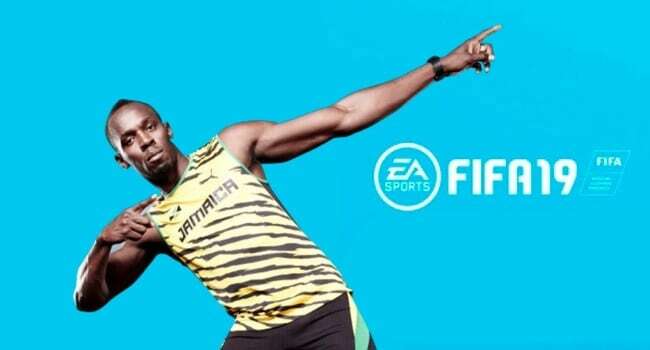 Well, you would be happy to know that EA Sports has revealed a few images, that you may find interesting. Just last month EA revealed that Cristiano Ronaldo shall be featured, on the front cover of the FIFA game. At that time he was in Real Madrid, so everyone was under the impression that he will be wearing the usual, Madrid spots wear. However, his sudden move took everyone by surprise, now everyone wanted to see how he would look like in the game but firstly, how would he look like on the main cover of FIFA 19. Very recently EA Sports took to its Twitter account and shared a preview of how Cristiano Ronaldo, will look like in the game. Wearing the strips he definitely looks awesome, in his virtual version. As you can guess, this sudden move seems to have created some problems for the developers, as well as for the marketing of the game. 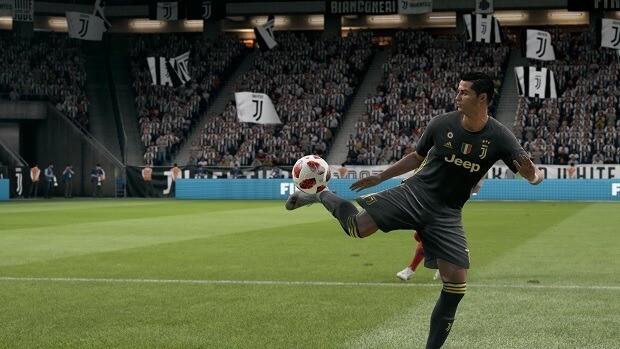 The devs have to deal with some tweaks to the appearance, as well as alter the team chemistry for Juventus, in which he has shifted and also for the Real Madrid. For the marketing department, it is a whole new thing, they have been openly endorsing Ronaldo in Real Madrid on the main cover of this upcoming game, and this seems to have complicated quite a lot of things. With all that said, it seems like EA is taking care of these complications and they certainly have enough time to cater them, before the actual release of the game. That said, FIFA 19 is scheduled to roll out on September 29th, 2018, for Xbox One, PS4, and PC.